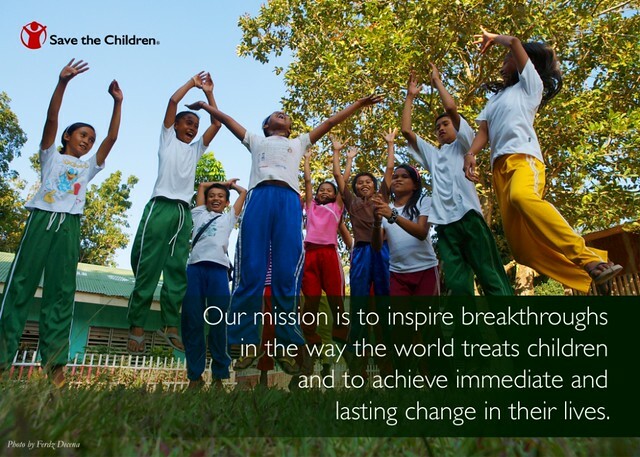 I had the pleasure of working with the Philippine chapter of the worldwide NGO Save the Children a couple of years back but wasn’t able to post some details. We took several photos of schools and children where the organization had projects. What’s interesting about the work aside from interacting with the local communities is I had to shoot full Hi-res JPEGs since the client was strict about “untouched” photos and most of the children they would use for their materials need model releases from their parents. I’ve recently uploaded some of my selected photos from the hundreds I shot there. 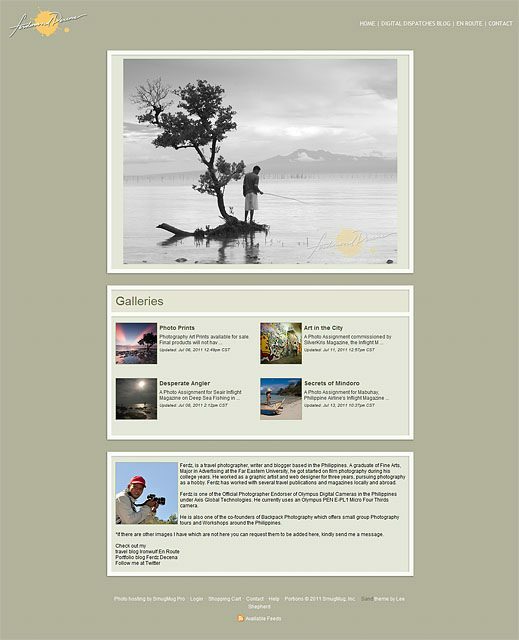 You can see them at the Save the Children Gallery. 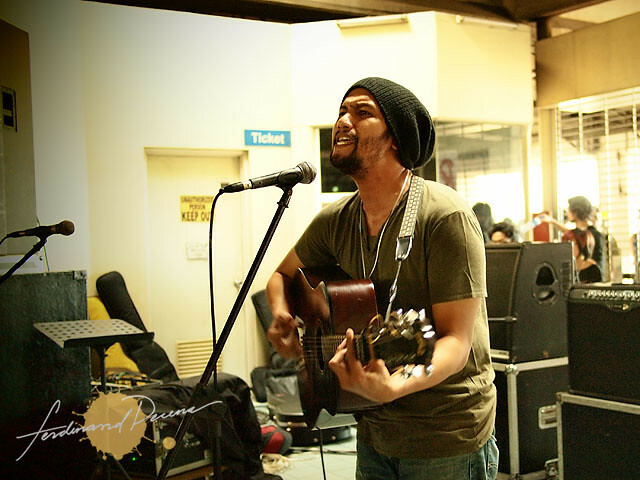 What’s keeping me busy these days? Vacations with relatives is one, setting up some legal stuff is another, and lately I’ve decided to keep my photo archive up there in the cloud. I realized that I need access to my hi-res archives whenever I travel for that random image request I’ve been getting. I know I can’t carry my 2 external hard drives with me all the time so I decided that online storage space would be the solution. It’s a great experience to have worked again with a different international inflight publication this time just to see their work process. Asked what cosmopolitan city we can easily feature aside from Manila, we pitched the idea of Makati and its ever growing creative spots. It’s a bit of challenge to shoot around Makati since it’s one of the most unfriendly places for photographers, but we managed to pull it off. 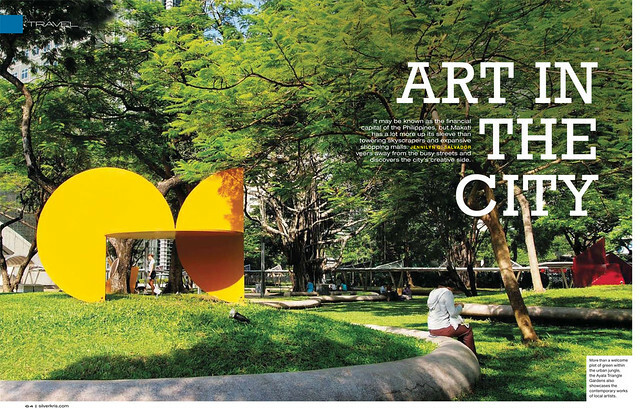 If you’re flying anytime this month via Singapore Airlines, don’t forget to check out the SilverKris Inflight Magazine and the feature story on Makati, “Art in the City”. Coffee lovers have a reason to troop to Greenbelt 5, Ayala until next week. The Coffee Origins Exhibit is running at the Gallery Bridge at the 2nd level. 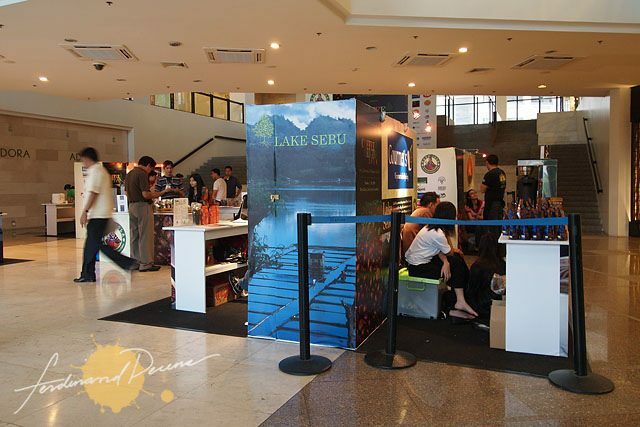 I’m not really a coffee enthusiast but it’s a project I’m involved with like last year as the creative guys behind the booth designs used my photos from Lake Sebu, Bacolod and Iloilo on their booth. Check it out. Ready… set… Action! 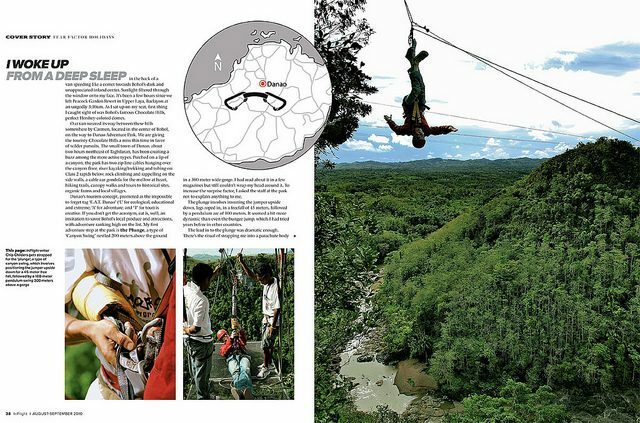 Whether it’s that adrenaline pumping activity or that really exotic delicacy, adventure is the name of the game in this August-September Issue of Seair Inflight. Get on the adventure side of Bohol beyond the Chocolate Hills, surf through the slew of activities in La Union with insider guide Luke Landrigan, and try out exotic delights with Stephanie Zuibiri. So if you find yourself riding any Seair Flight check out the latest issue. In the meantime, here are spreads from the Bohol Adventure cover story.